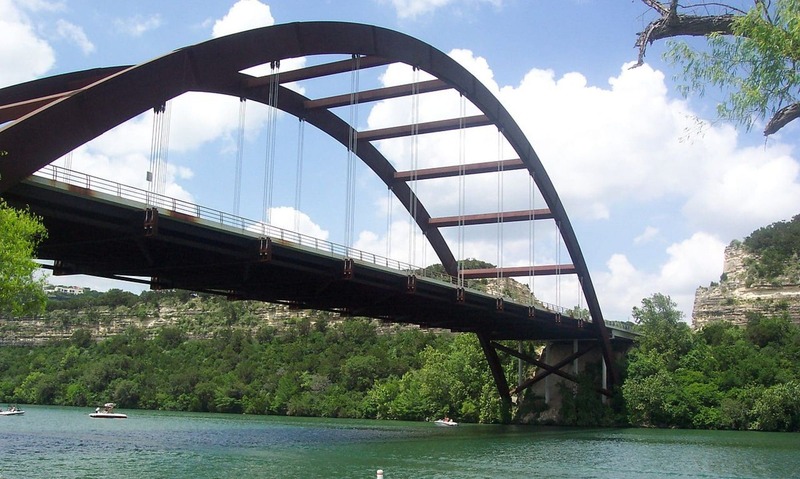 Rodriguez Remodeling is an Austin contractor offering Commercial, Residential and Multifamily remodeling! We are leading home, kitchen & bathroom remodeling contractors throughout the greater Austin area. Whether you are looking to renovate or remodel an office building, apartment complex, or your home, Rodriguez Remodeling can help you with all your construction needs. Our extensive background in renovations and commercial construction can help turn your dream into a reality! We make renovation easier by providing home and commercial renovation and remodeling in Central Texas. Our “One Stop Shop” approach means we coordinate and supervise every aspect of your project. We offer kitchen remodeling, bathroom remodeling, hardwood flooring, decking as well as business and commercial space improvements, helping you transform your place into the one you have always imagined. Rodriguez Remodeling is a customer-oriented one-stop restoration company designed to meet the remodeling needs of residential and commercial customers in the Austin area. Interior or exterior, we can do it. After a fire, we can respond quickly, and arrive with all gear needed to begin recovering your property to its past state. With our years as a prominent Austin rebuilding and renovation company, we have team of experienced and committed staff focused on restoring your property as quick as can be expected under the circumstances. We will coordinate with your insurance agency if needed. Call Rodriguez Remodeling for a quick response when you need it most – day or night at 512-848-5253 to schedule an on-site visit today. Our On-Site Supervisor will be in direct communication with your Property Manager. We minimize our presence on your property and your tenants. We keep you informed of activities and clean up when the job is done. Rodriguez Remodeling uses highly qualified experienced craftsmen. We make the job run smoothly by providing quality work at a reasonable price. We pinpoint potential problems that might arise in any given project, allowing us to better prepare our staff to make the job run more efficiently. Meeting your requirements is our primary concern. We stay in communication with our team during your project with cell phones and two-way radios at every job site, so Owners, Decorators and Architects can contact us to make sure that any changes are passed on the work crews quickly. Our extensive knowledge and experience in every aspect of construction enables us follow all manufacturer’s recommendations, instructions and specifications at all times. Rodriguez Remodeling takes pride in using top-of-the-line products and professionally trained crews. You are assured that the highest quality standards are adhered to on every task. Request a Free Quote for your next project today! 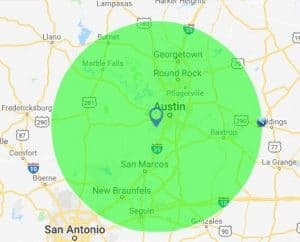 Our Austin home, commercial and multifamily remodeling services are available throughout the greater Austin area, so odds are we have got you covered – but if you do not see your area on this list, reach out to us, and we will do our best to service your area. © 2019 Rodriguez Remodeling . All Rights Reserved.